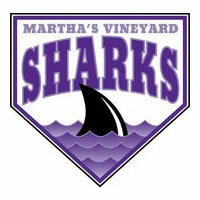 Come on out this summer and watch the MV Sharks play ball! Season tickets available. Game starts at 6:05 pm.